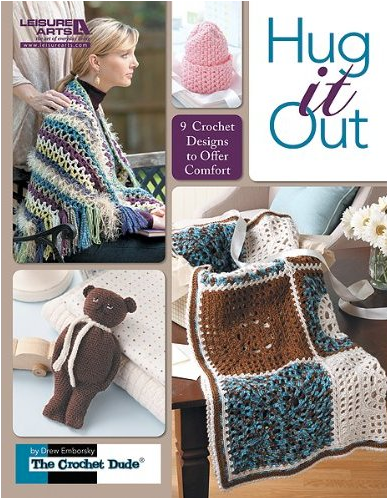 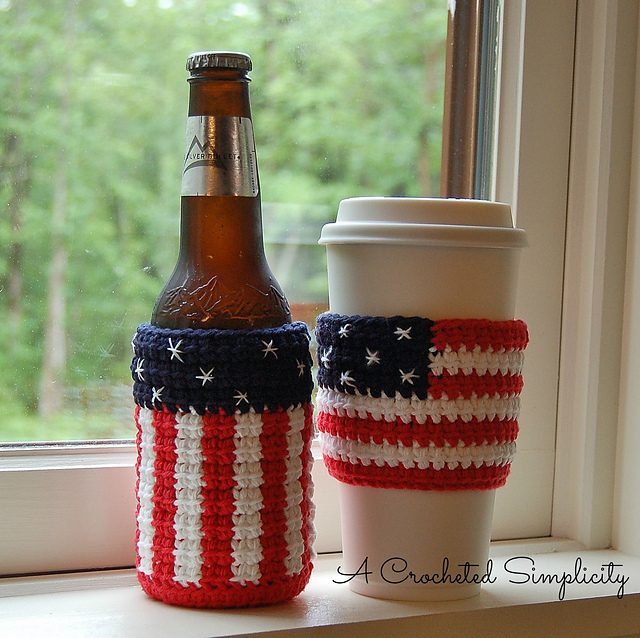 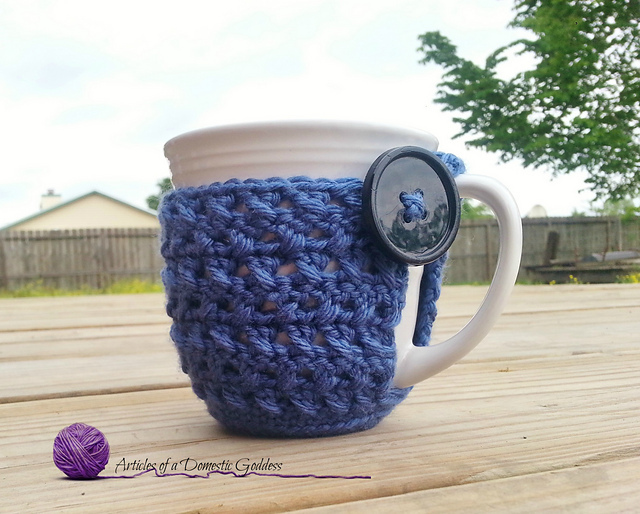 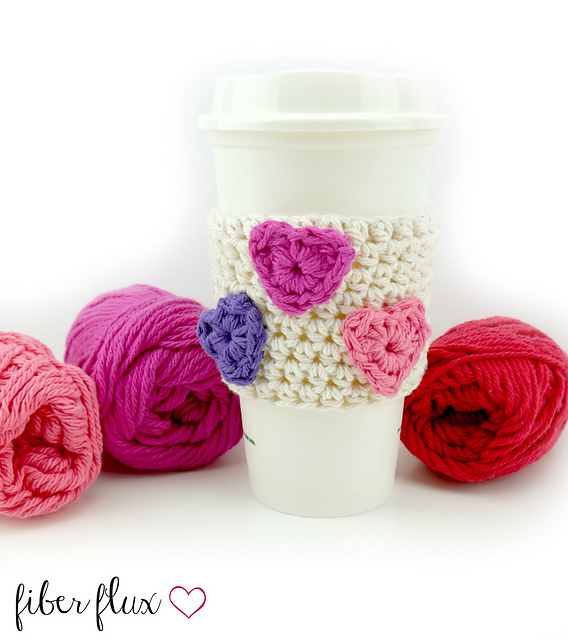 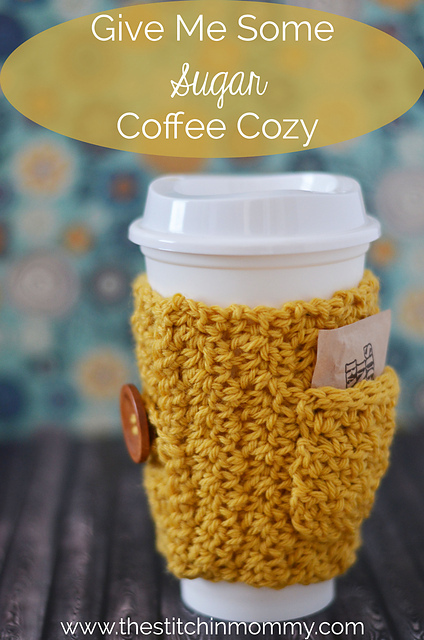 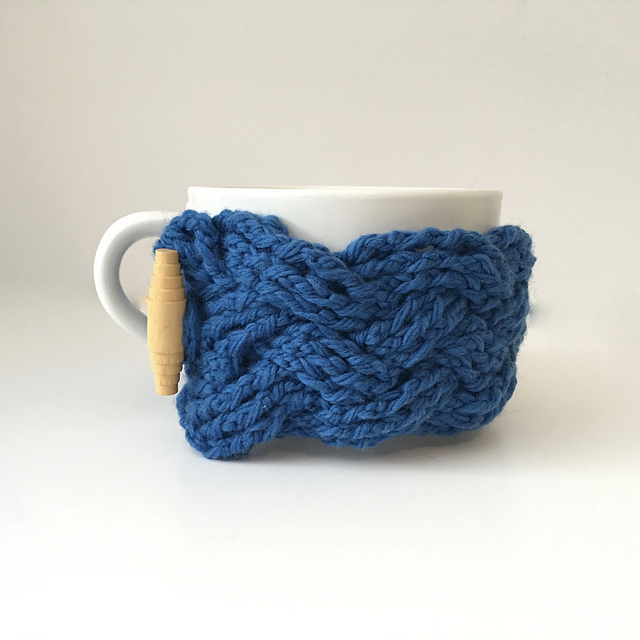 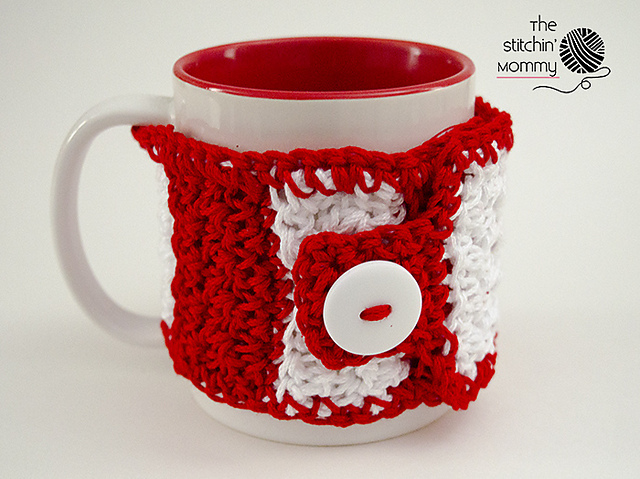 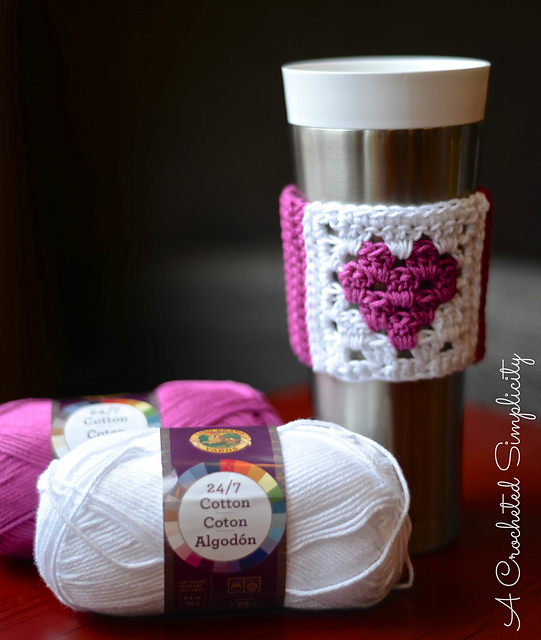 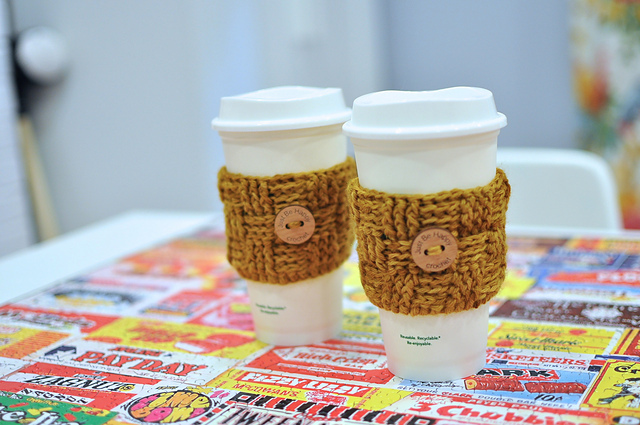 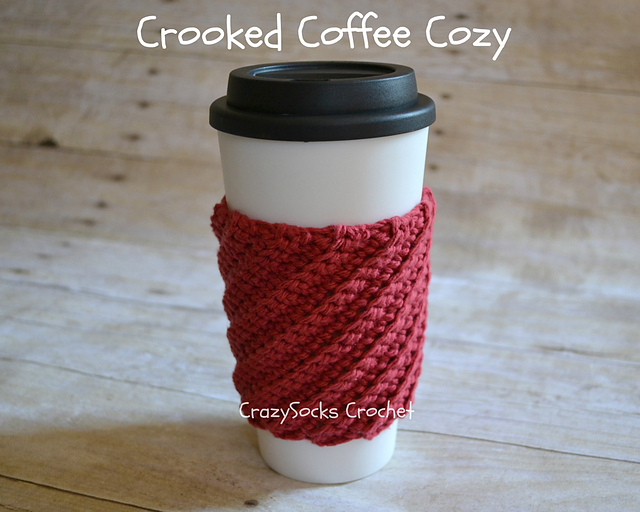 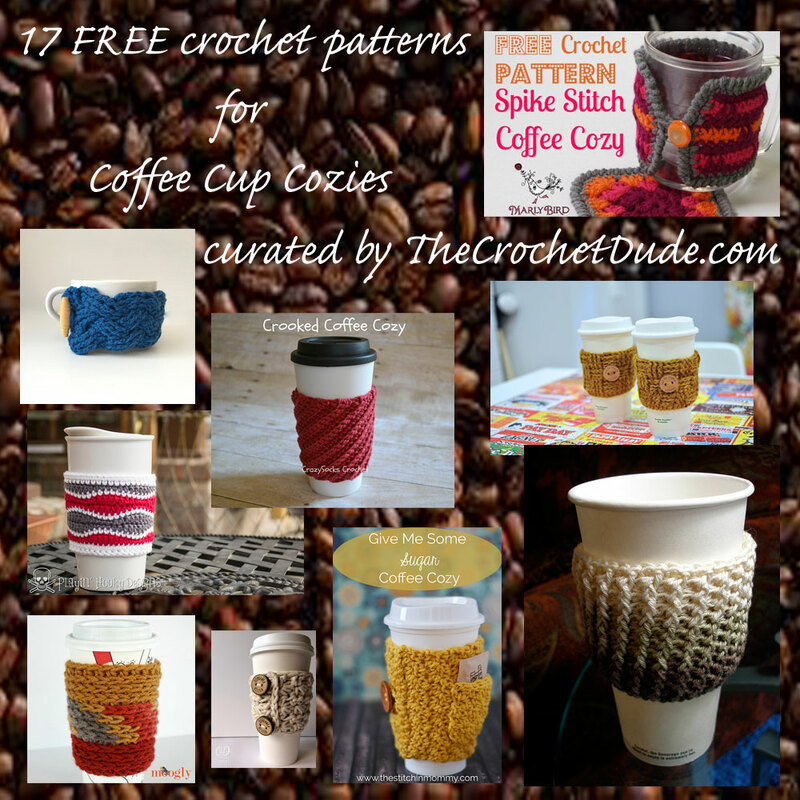 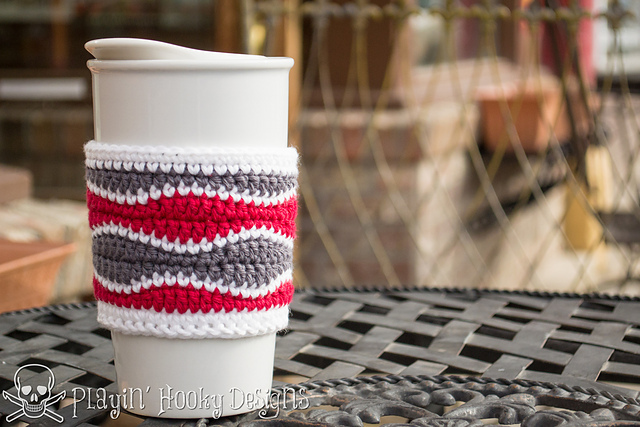 17 FREE crochet patterns for coffee cup cozies! 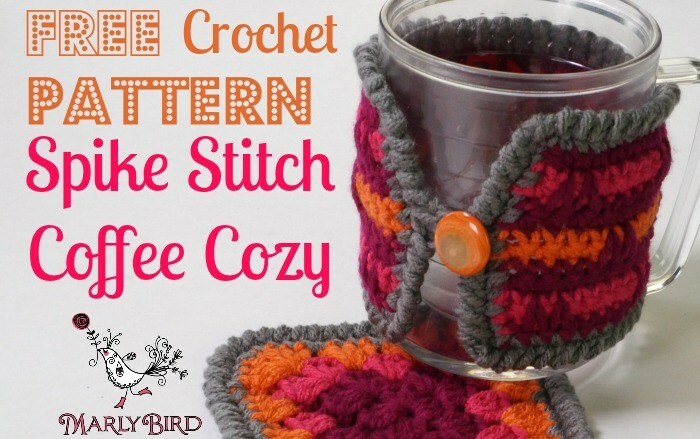 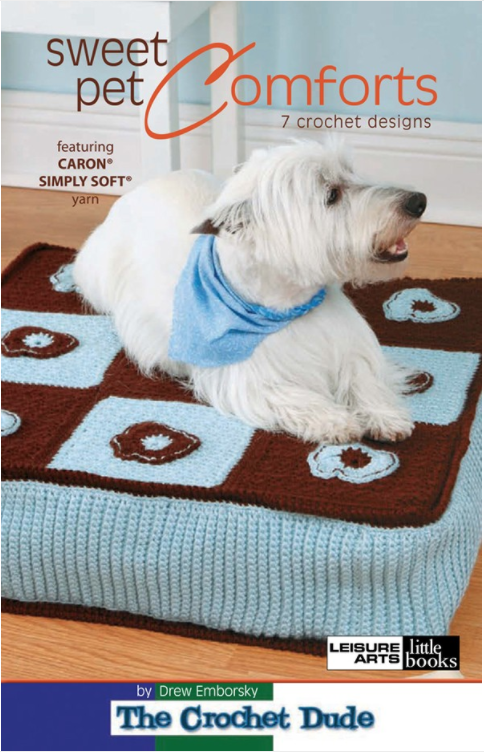 Just click on the name of the design to get the pattern! 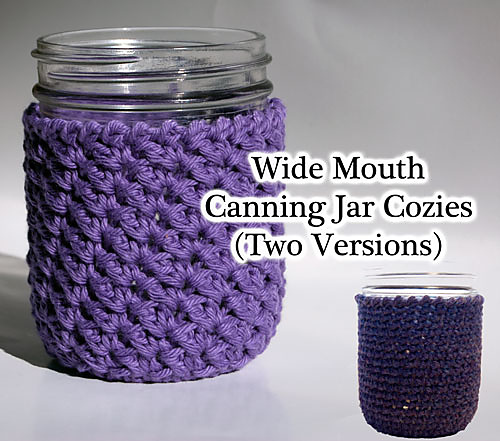 http://cinziamazzamakeup.com/?x=acquistare-viagra-generico-50-mg-a-Verona PS: all these were free patterns at the time this roundup was compiled. 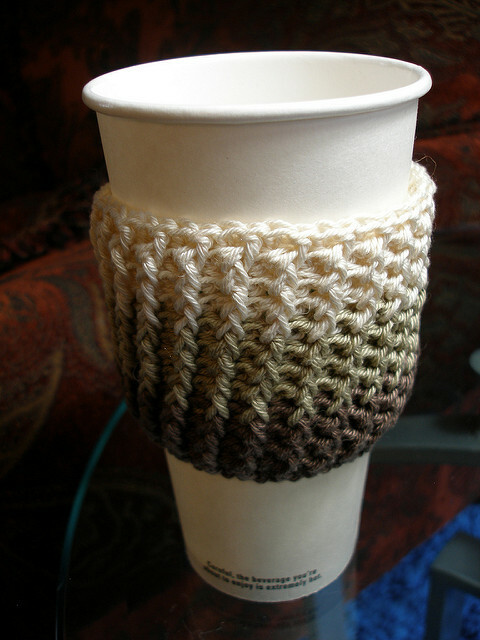 Please forgive me if a designer has decided to change that status or even remove the pattern from their site. 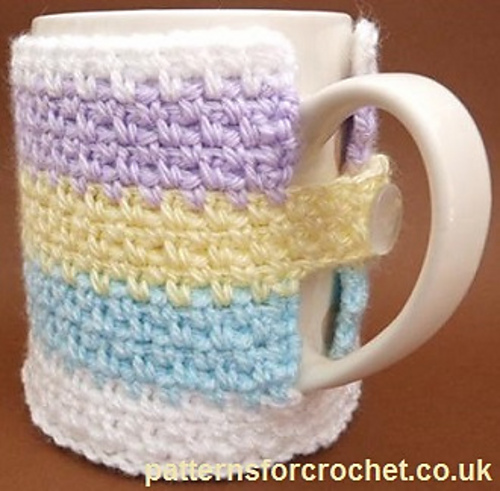 Some sites may require free registration to access the pattern. 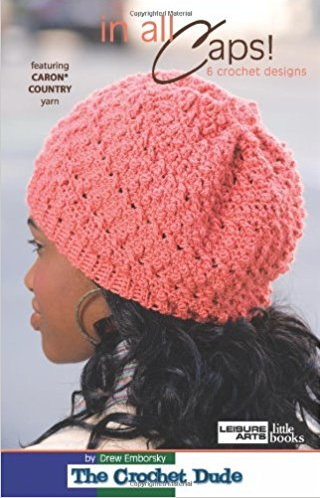 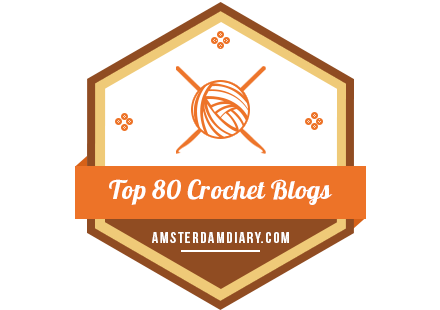 20 FREE crochet patterns for hats! 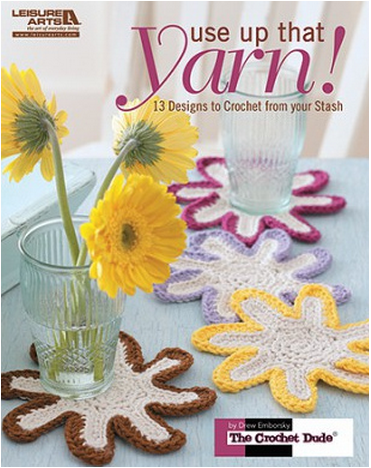 ← Giveaway: Boho Purse yarn kit! 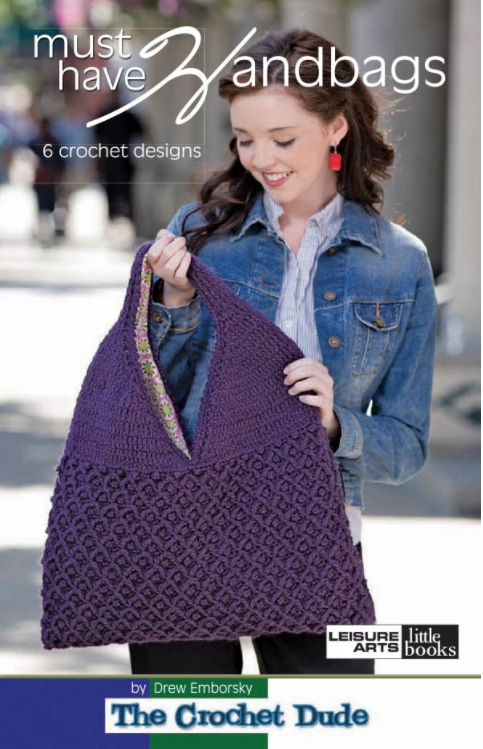 Trying to subscribe but says need valid email . 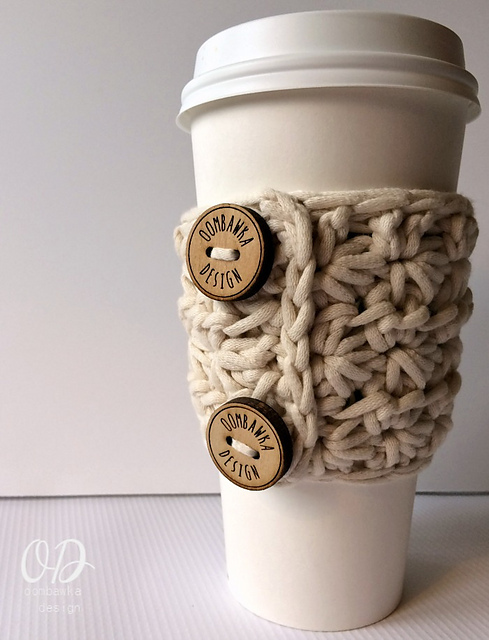 I It is valid. 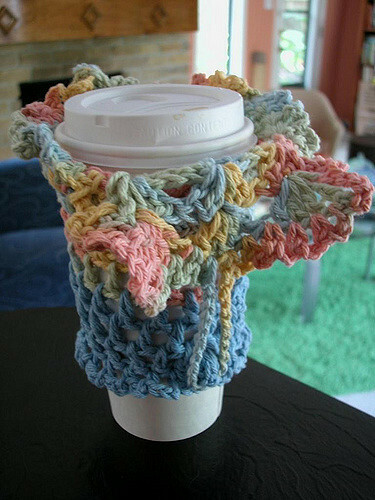 Sorry finally got it to work. 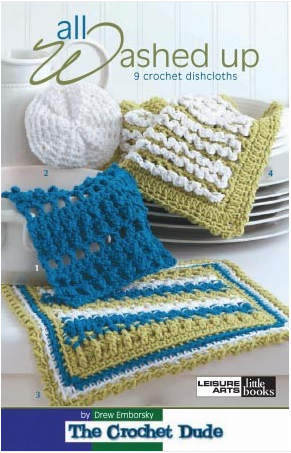 Do you have any patterns for cat coasters crocheted .Thank you so much .I love your site .